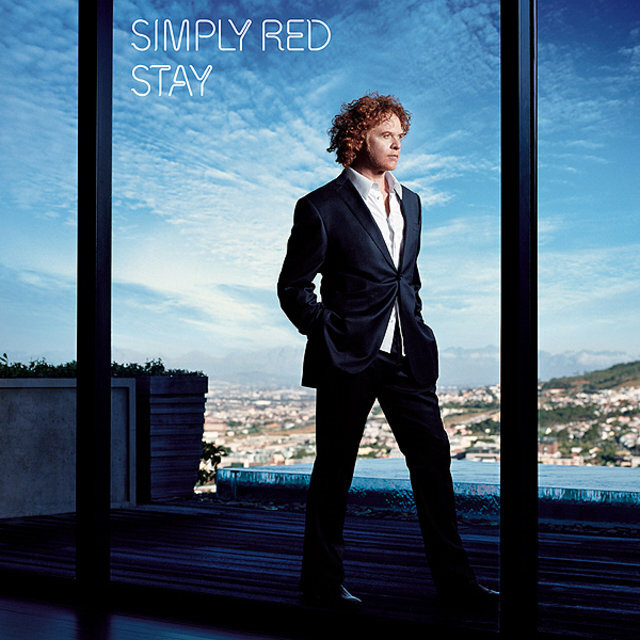 Led by the vocalist Mick Hucknall, the English blue-eyed soul band Simply Red became international stars with their debut album, Picture Book. 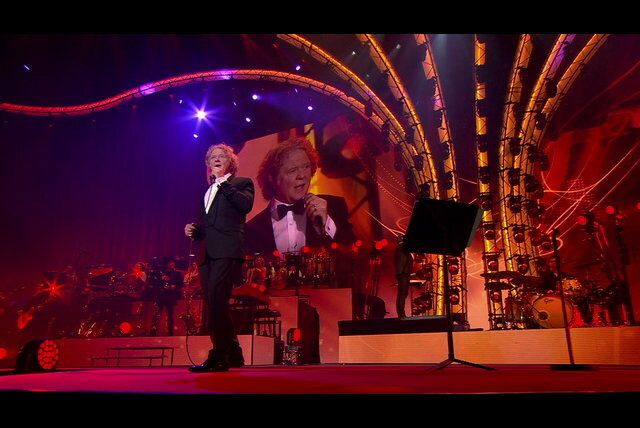 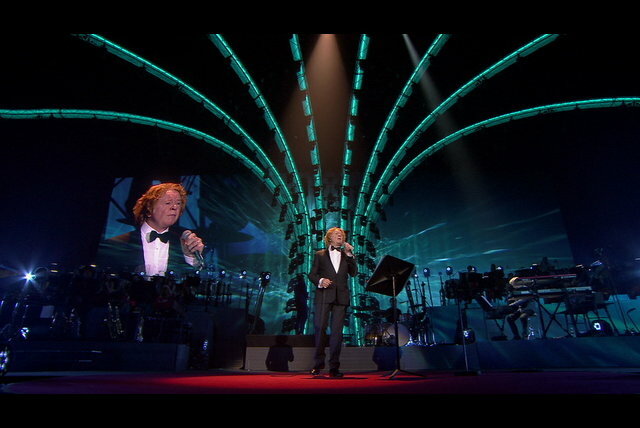 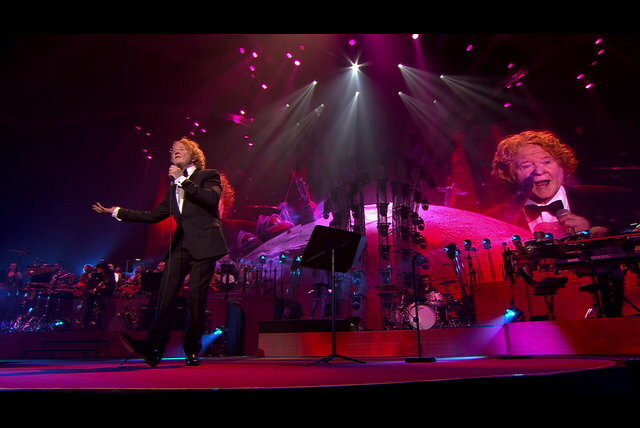 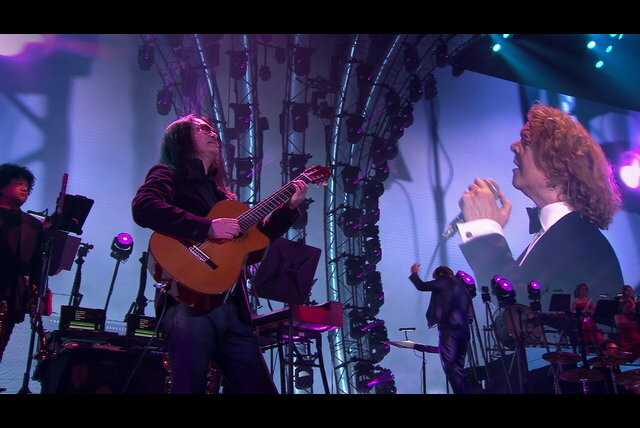 On the hit ballad "Holding Back the Years," Hucknall proved that he could sing soulfully without affectation, while their cover of the Valentine Brothers' "Money's Too Tight (To Mention)" proved that they could do light funk capably. 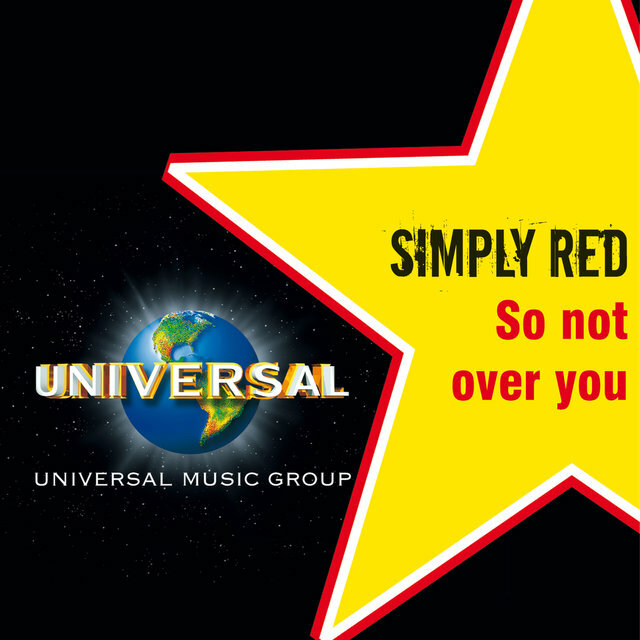 With each album, their fan base expanded, especially in the U.K. 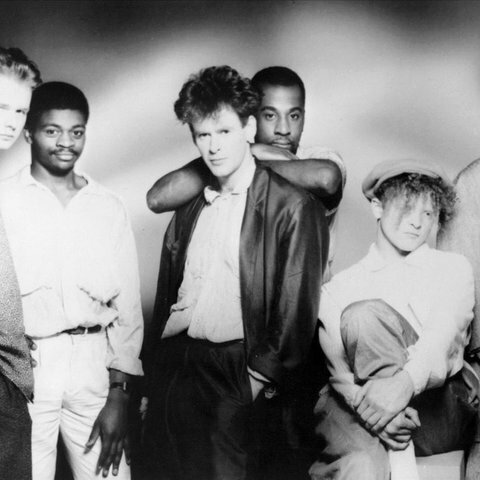 The band was formed in 1984 by singer Mick "Red" Hucknall (born Michael James Hucknall, June 8, 1960, Manchester, England) with three ex-members of Durutti Column — bassist Tony Bowers (born October 31, 1952), drummer Chris Joyce (born October 11, 1957, Manchester, England), and keyboardist/brass player Tim Kellett (born July 23, 1964, Knaresborough, England) — plus guitarist Sylvan Richardson and keyboardist Fritz McIntyre (born September 2, 1956, Birmingham, England). 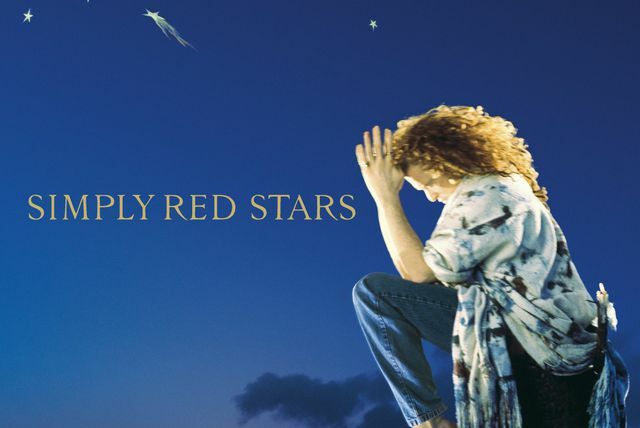 By the time of the fourth album, Stars (September 1991), Bowers and Joyce had left, with Shaun Ward joining on bass and Gota on drums, and saxophonist Ian Kirkham had become a permanent member. 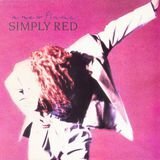 Stars was a relative commercial disappointment in the U.S. (though it spawned Top 40 hits in "Something Got Me Started" and "Stars" and eventually went gold), but it became a major success elsewhere, especially in the U.K., where it was the best-selling album of 1991, topped the charts for 19 weeks, and spawned the Top Ten hits "Stars" and "For Your Babies" and the Top 40 hits "Something Got Me Started," "Thrill Me," and "Your Mirror." 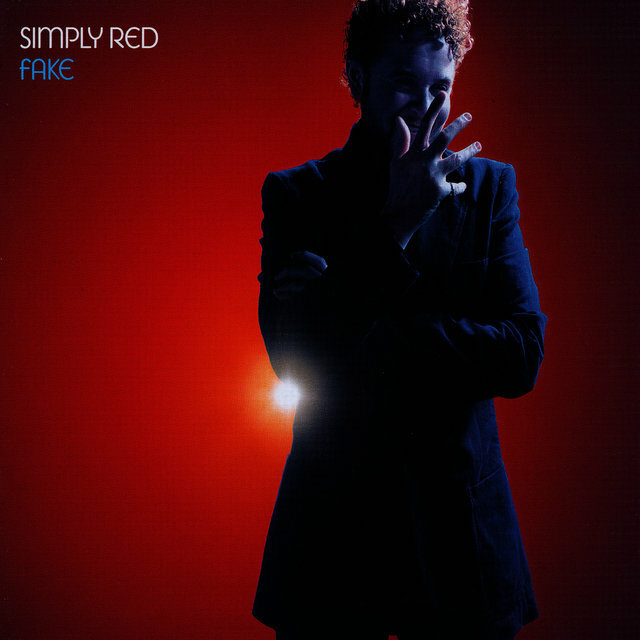 Worldwide, it had sold eight and a half million copies by the second quarter of 1993. 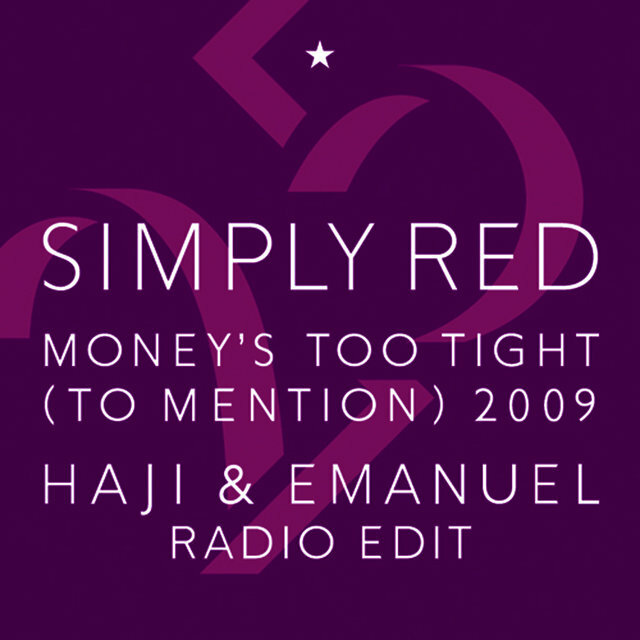 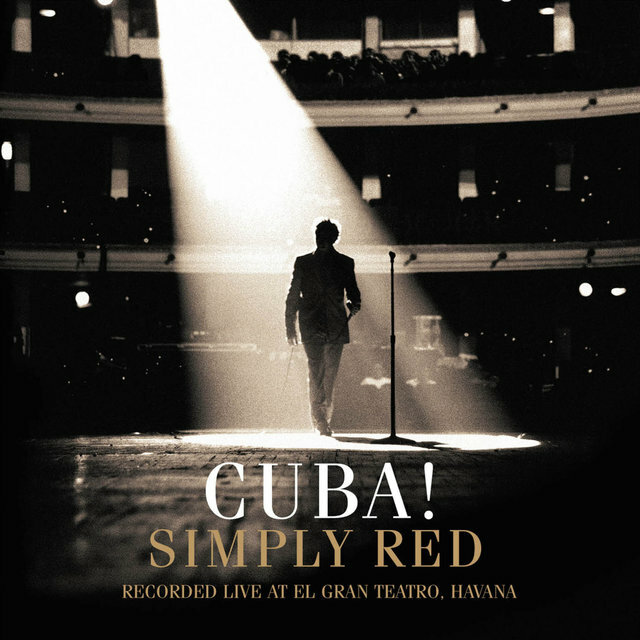 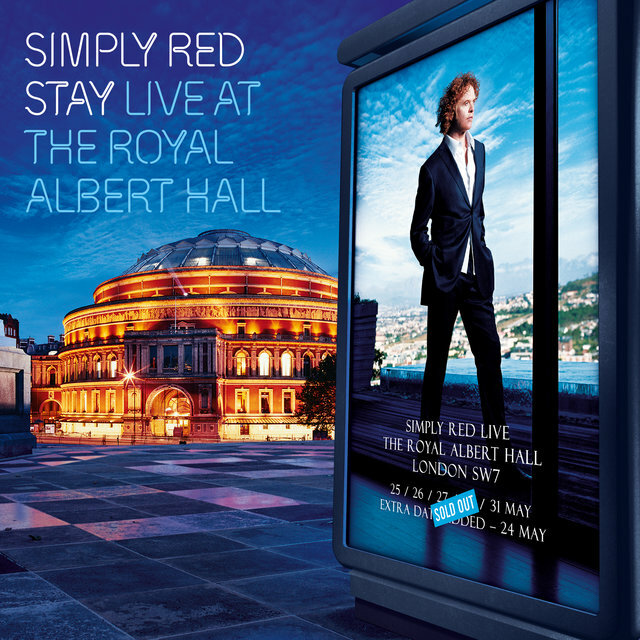 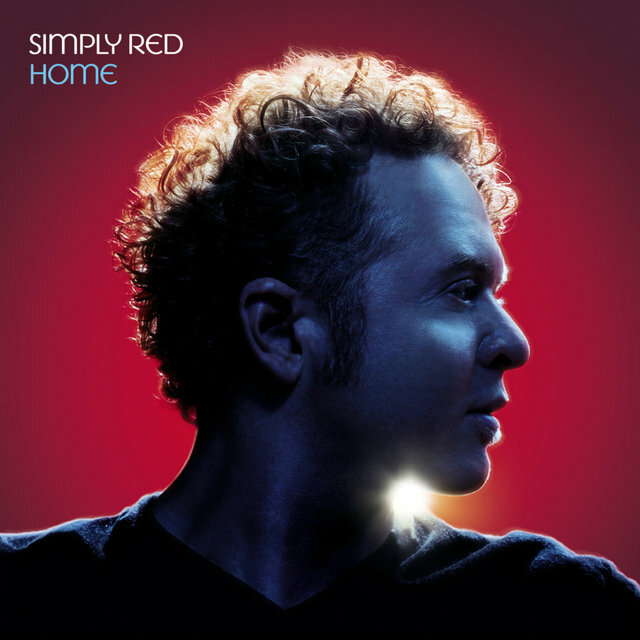 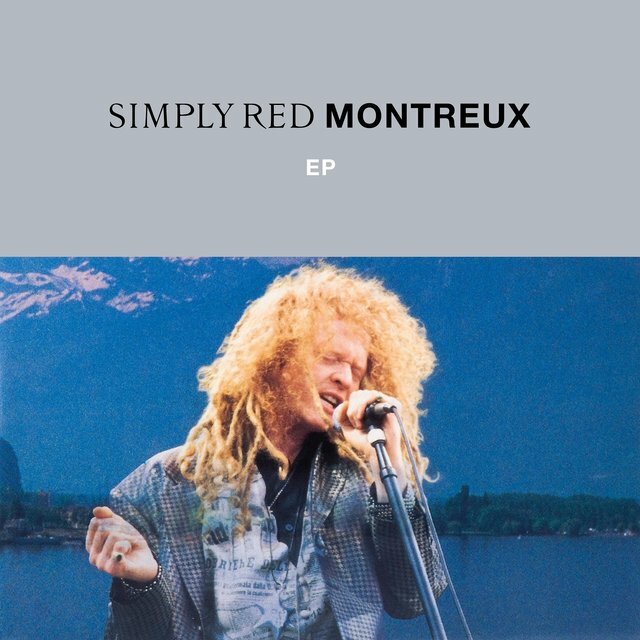 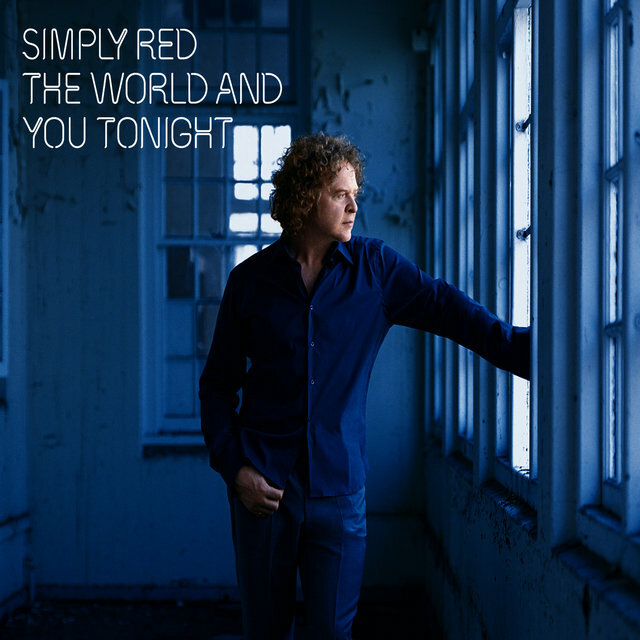 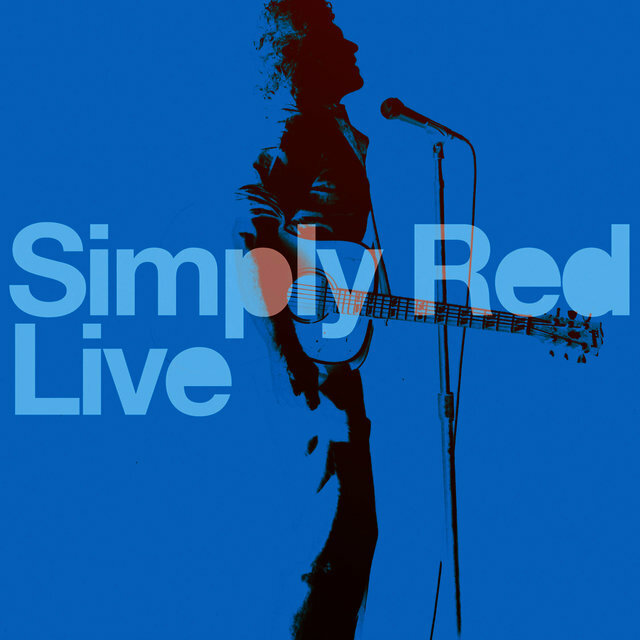 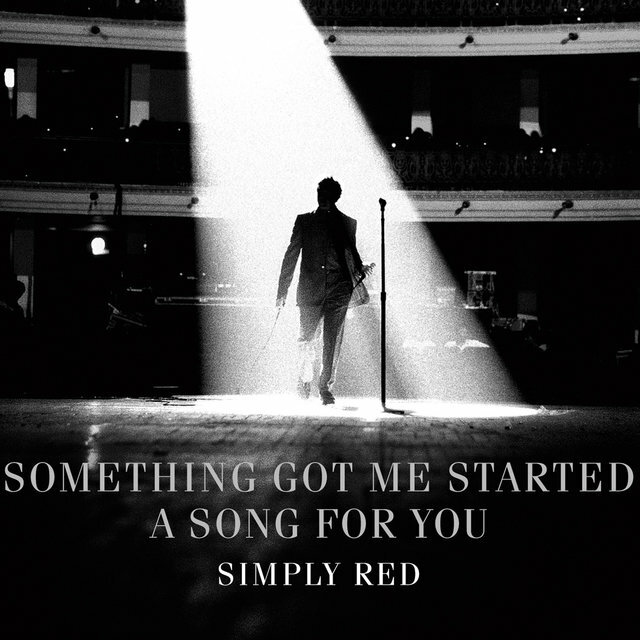 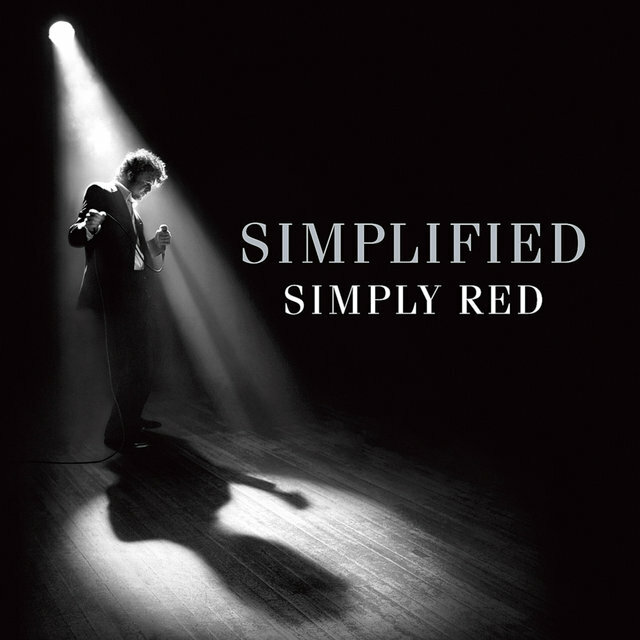 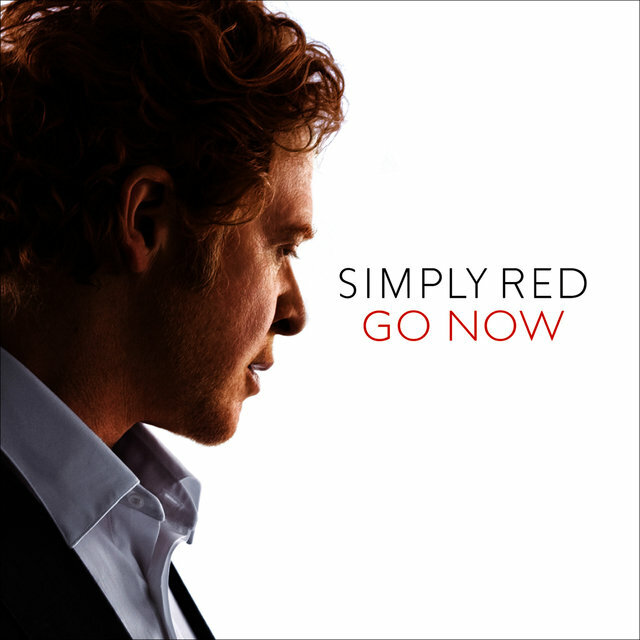 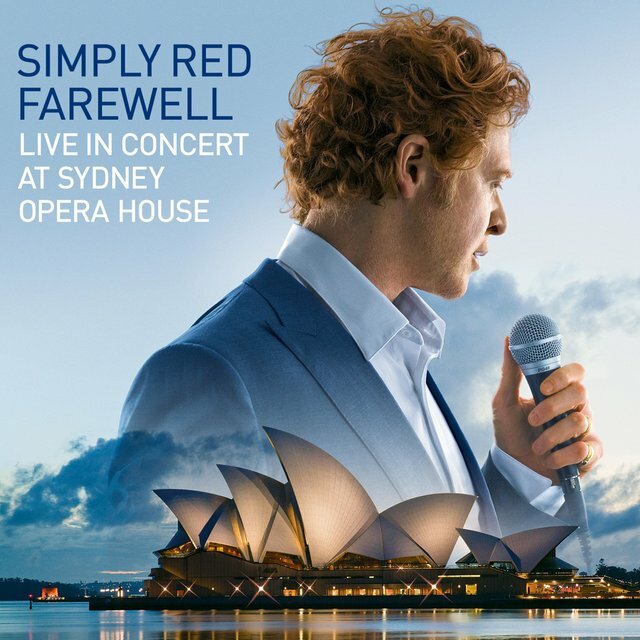 Ward and Gota were gone by the release of Simply Red's fifth album, Life (October 1995), leaving a lineup of Hucknall, McIntyre, Heitor T.P., Kirkham, and backup singer Dee Johnson. The album again proved more of a success at home than in America, topping charts all over Europe, as did its leadoff single, "Fairground," while spending only three months in the U.S. charts. 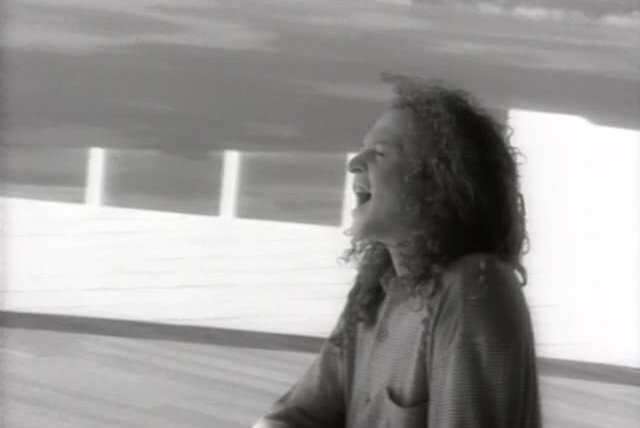 Blue followed in May 1998. 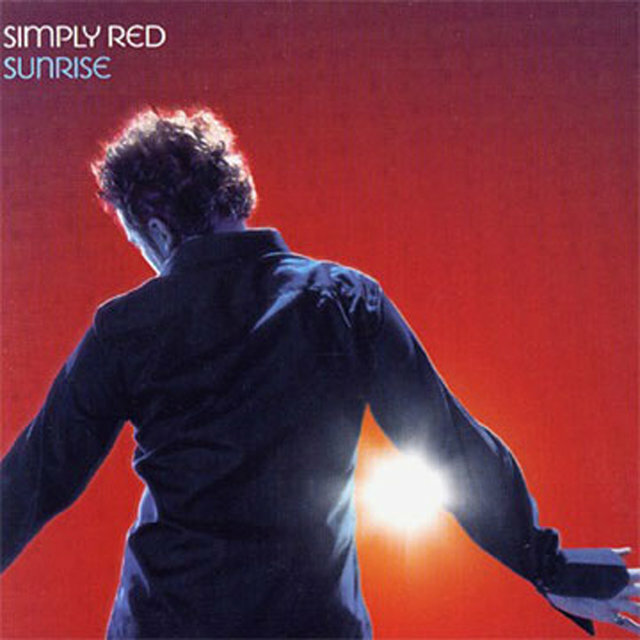 It topped the British charts and spawned Top Ten hits in "Say You Love Me" and a cover of the Hollies' "The Air That I Breathe" at home, but was a negligible seller in the U.S. 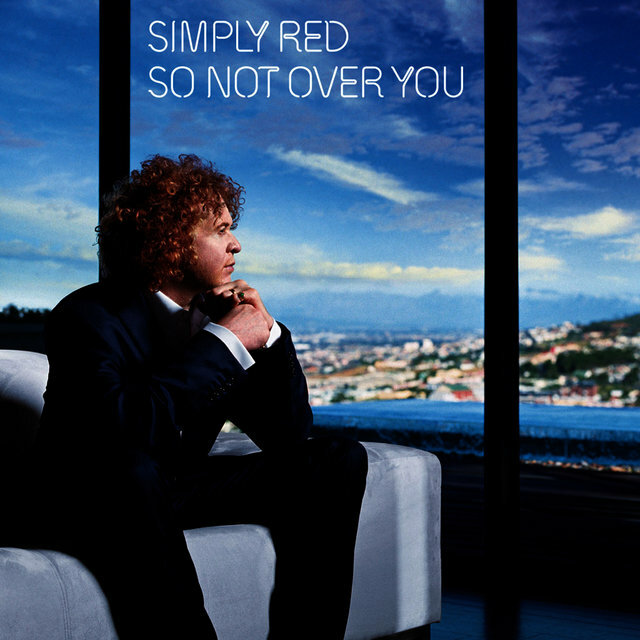 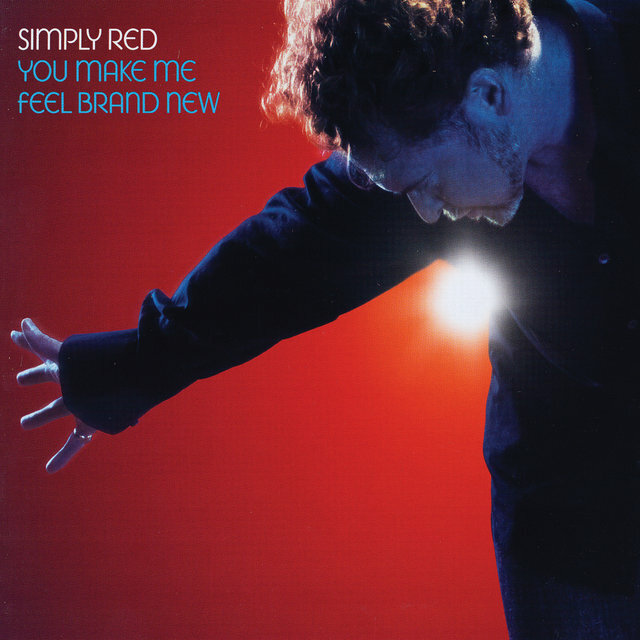 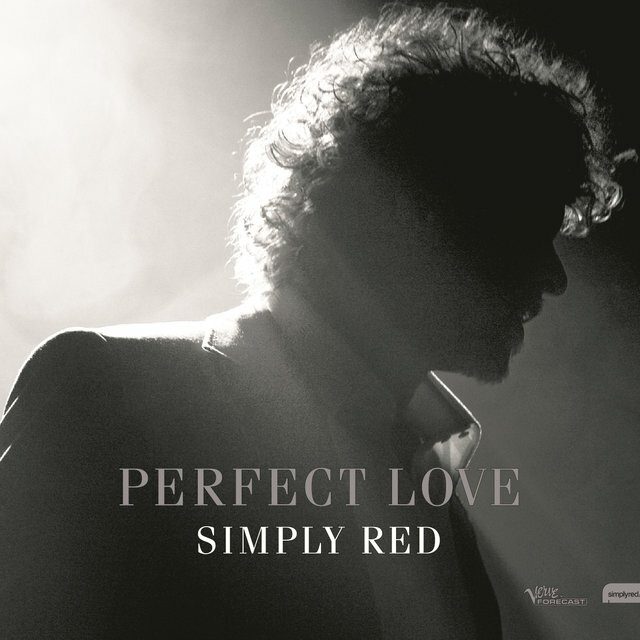 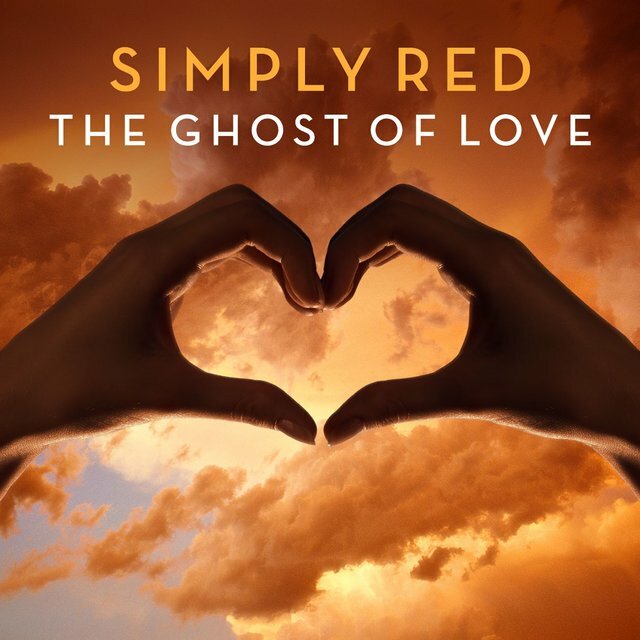 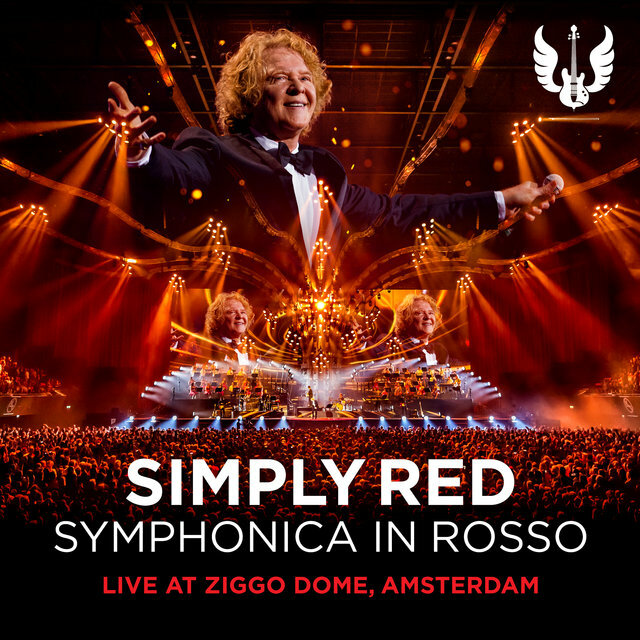 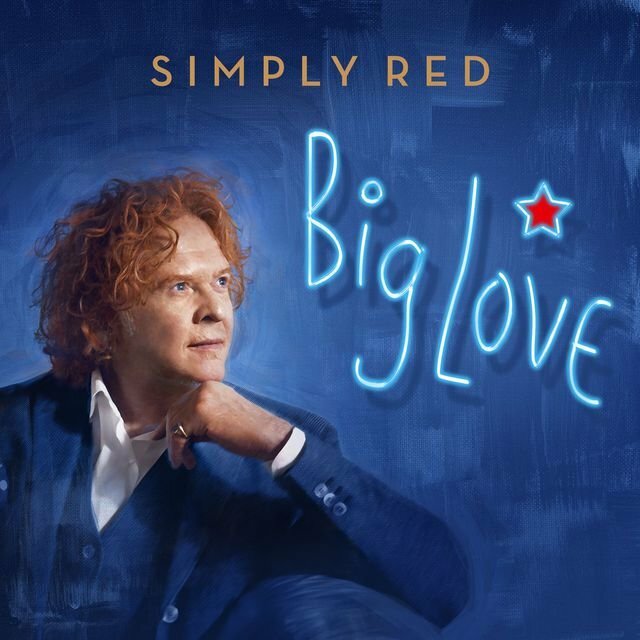 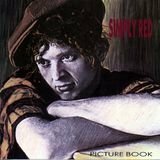 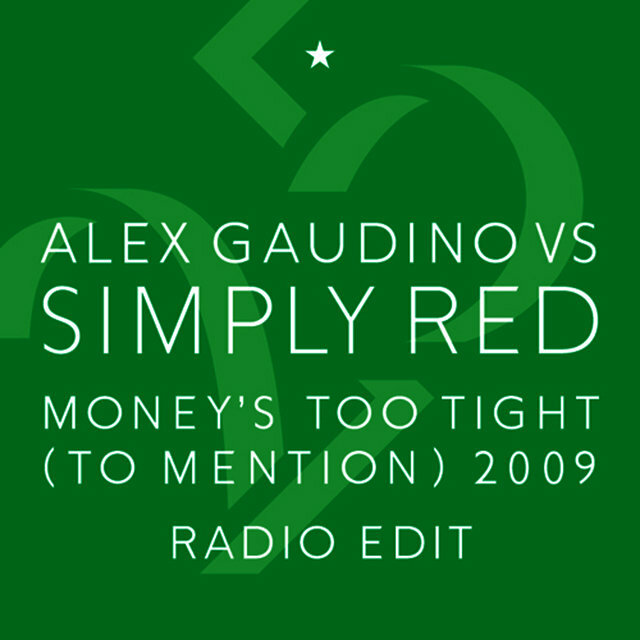 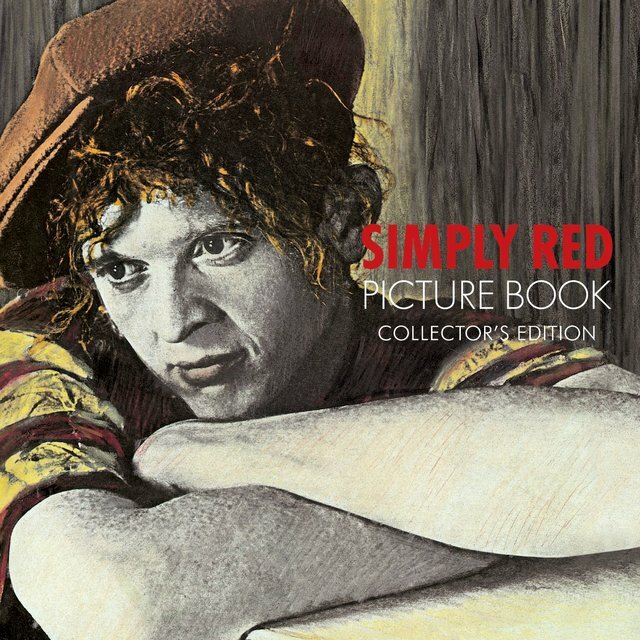 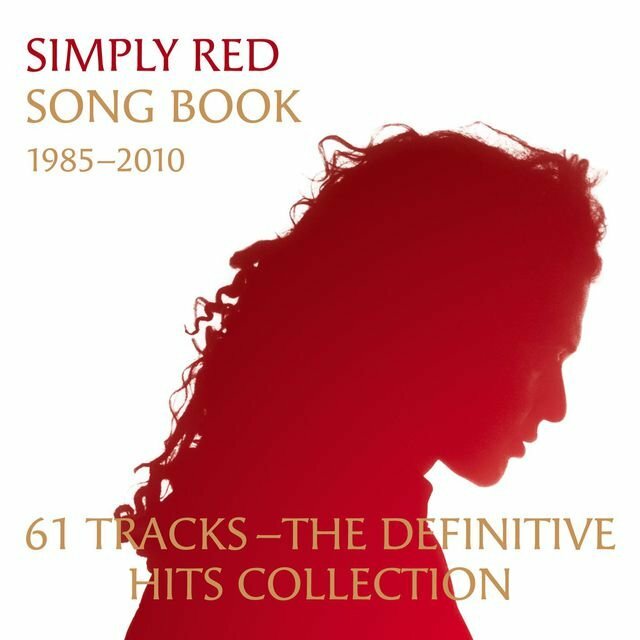 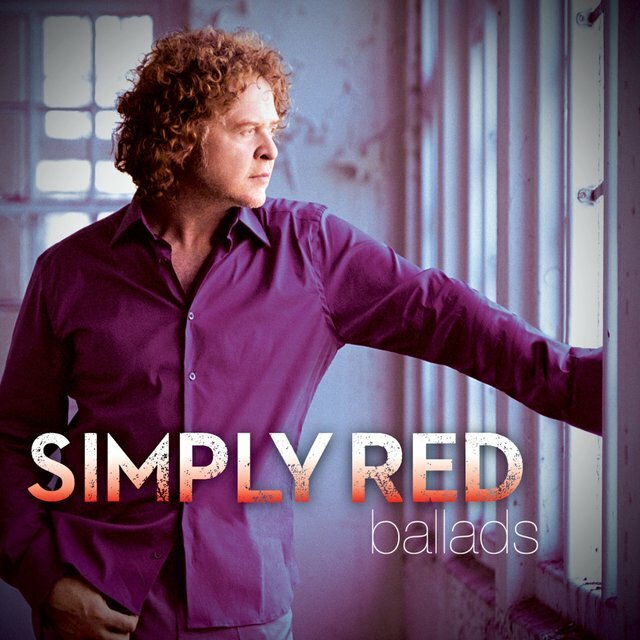 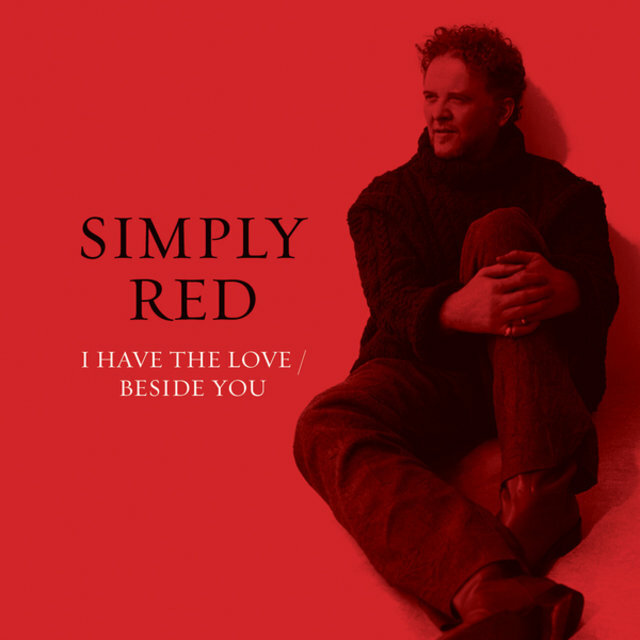 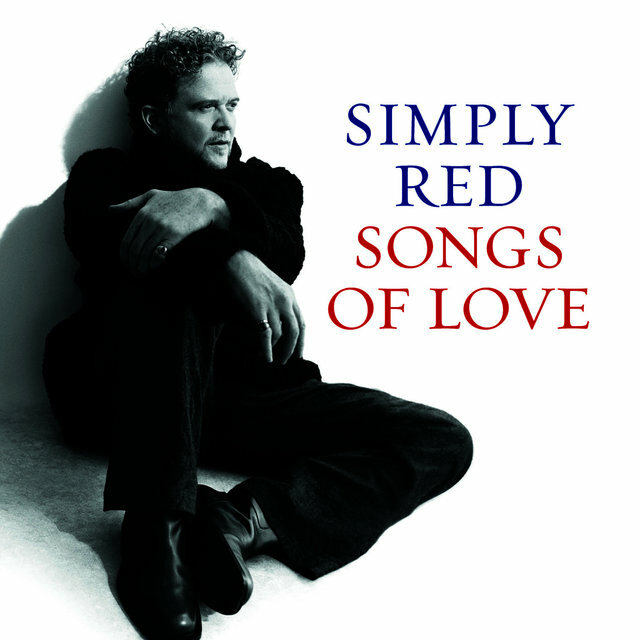 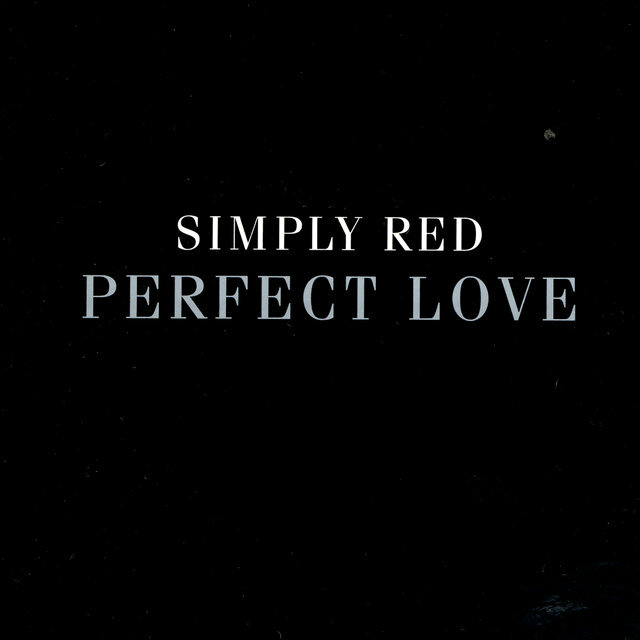 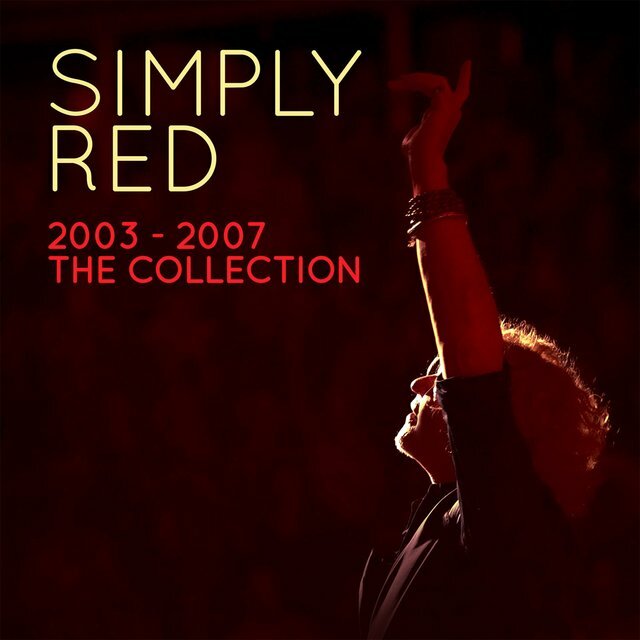 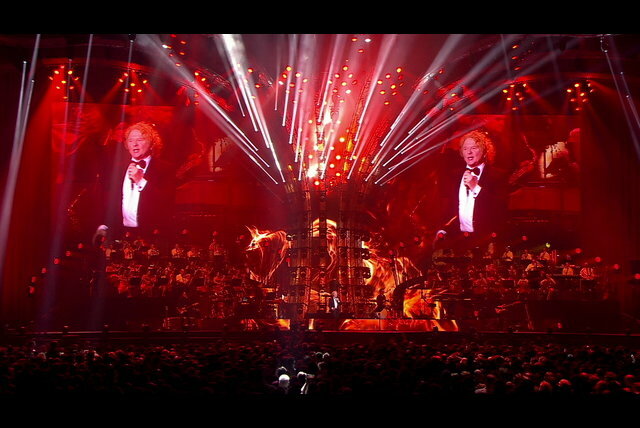 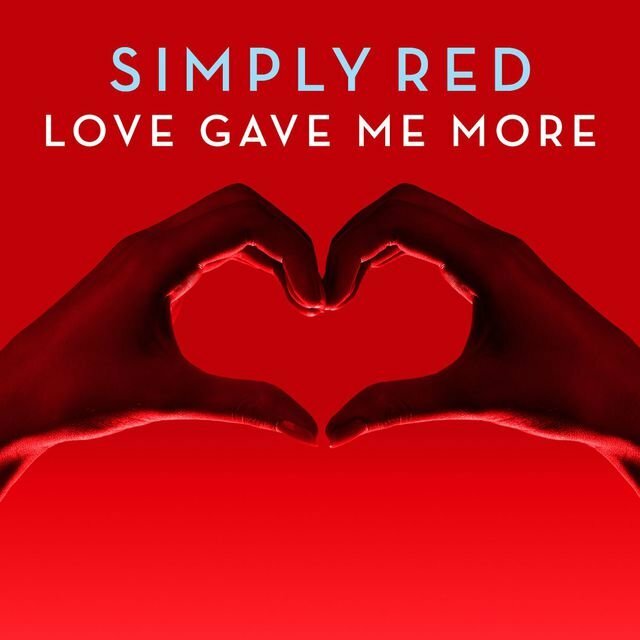 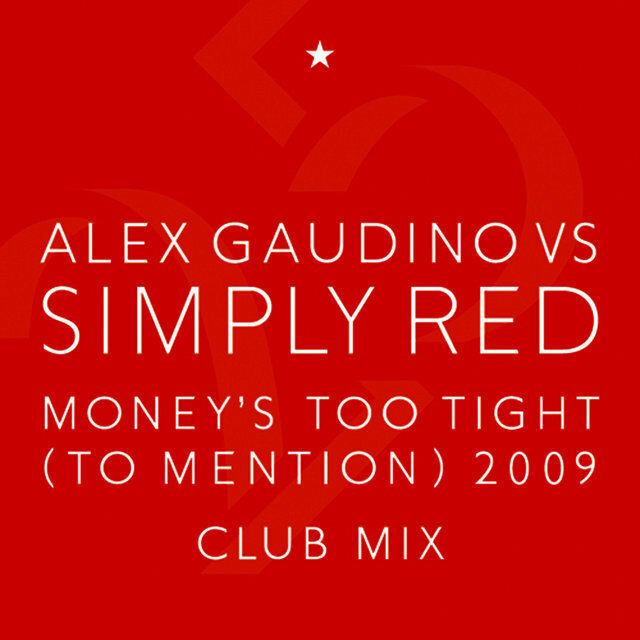 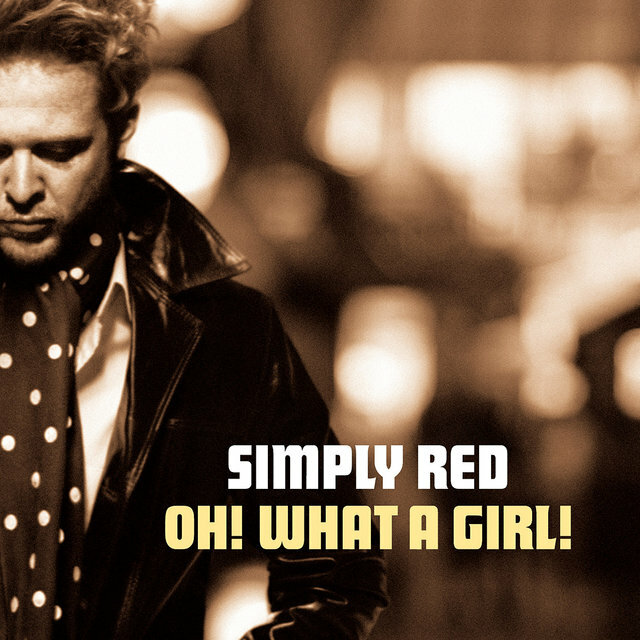 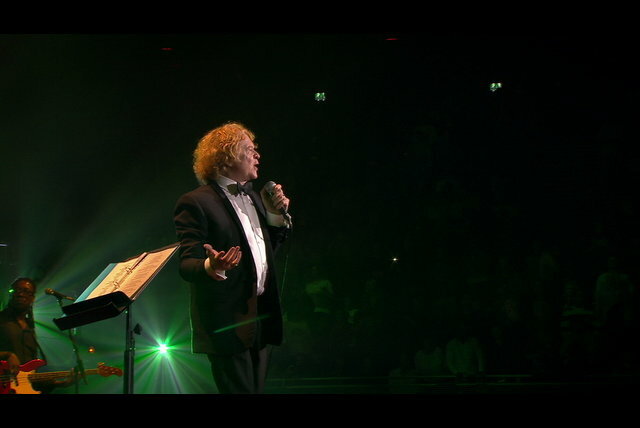 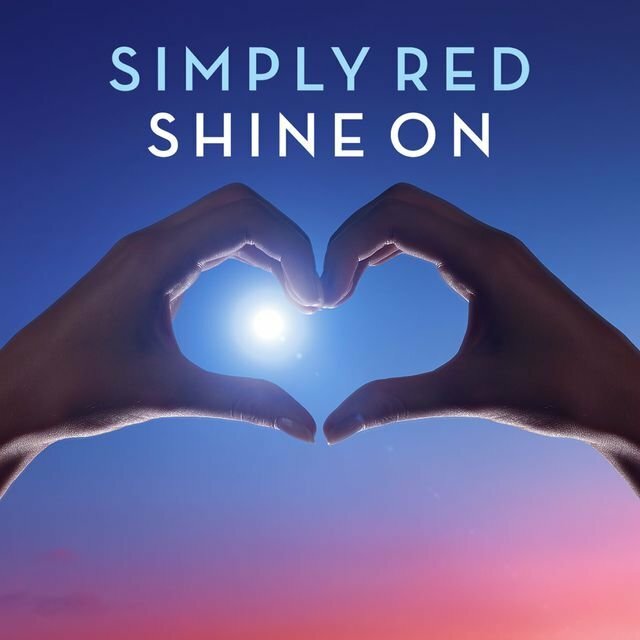 In November 1999, Simply Red issued Love and the Russian Winter, which reached the U.K. Top Ten, with the single "Ain't That a Lot of Love" (a cover of a Sam & Dave song) hitting the Top 20.